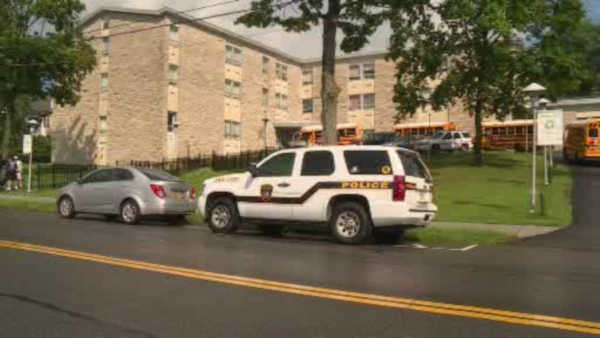 MIDDLETOWN, New York (WABC) -- A nursing home in Orange County was evacuated Saturday due to the heat. The County Executive says temperatures at the Highland Center in Middletown were too high. 98 residents were bused away from the facility. There is no word on what happened to make the temperatures rise. Middletown Mayor Joseph DeStefano tells Eyewitness News that a similar incident happened in May, and the owners of the nursing home are headed to court soon.